Are you looking for the best moving company Tampa has to offer? Look no further because for the NINTH straight year, Big Boys Moving and Storage have been voted the best of the best! Big Boys Moving Voted the Best Moving Company 9 Years in a Row! For nine years the people of Tampa, Florida have voted Big Boys Moving and Storage as the best moving company around! We couldn’t be prouder. If you’re new to our company, however, you might be asking yourself what it is that makes us so special. Well, we’ll let our customers speak for us! When I first started looking for Tampa movers, it seemed like it might take forever to find the right moving company. I stumbled upon Big Boys Moving and started a chat with Amanda. She was so sweet!Most important of all, the movers were so careful with my belongings! Thank you. Between moving my small business over the years and personal moves, I’ve hired my fair share of moving companies. These guys do it right!! Efficient, Professional, and, Careful! After a horrifying moving experience with a different Tampa moving company, I called Big Boys Moving and they got me taken care of. AND they didn’t rip me off because I seemed desperate for moving help. When I intended to move to Tampa I expected my new home would be ready and I’d be able to move in right away. Unfortunately, I needed a storage facility to keep my belongings secure while I waited for the occupation permit. Big Boys stored my things and moved them into my new place and it went perfect! Thanks for making what would have been a stressful moving much easier. 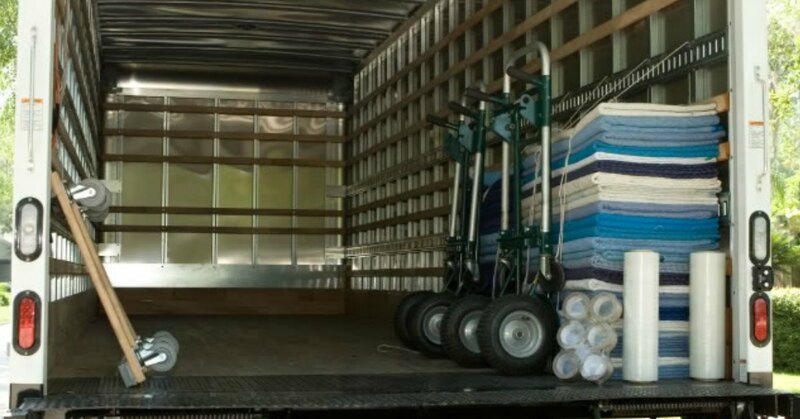 I believe I have used over six different moving companies in and around Tampa and none have ever handled a move like Big Boys Moving. From the moment I spoke to Amanda (moving consultant) to the day my movers arrived and even after, everything was perfect! Want to Hire the Best Moving Company in Tampa? If you’re looking to hire the best moving company in Tampa to help with your upcoming move, give us a call at 813-936-2699! We’ll take care of your move and have you settled in your new home in no time at all!